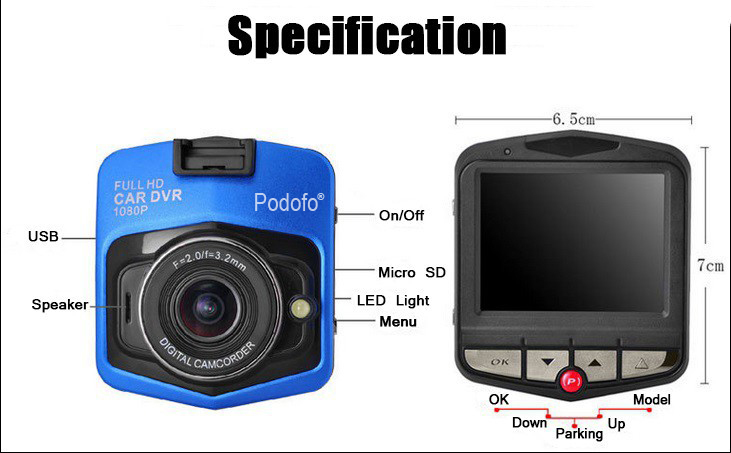 With WDR Technology, the car DVR range is extended to cover a greater span between bright and dark areas in the image. 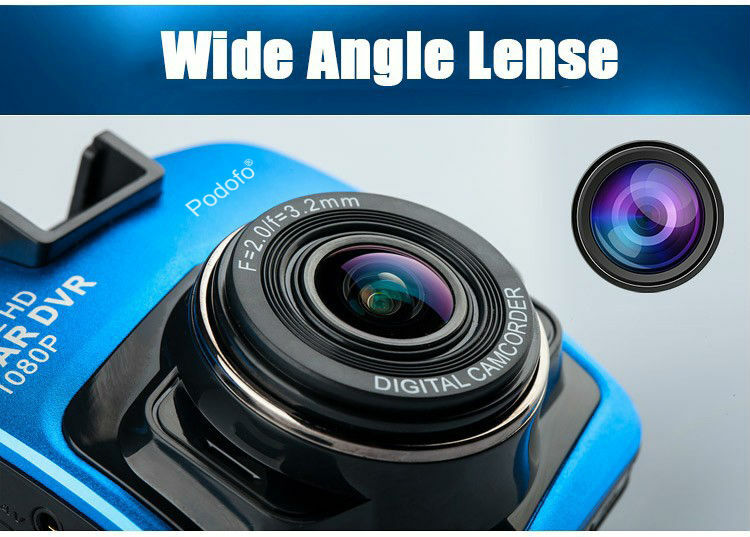 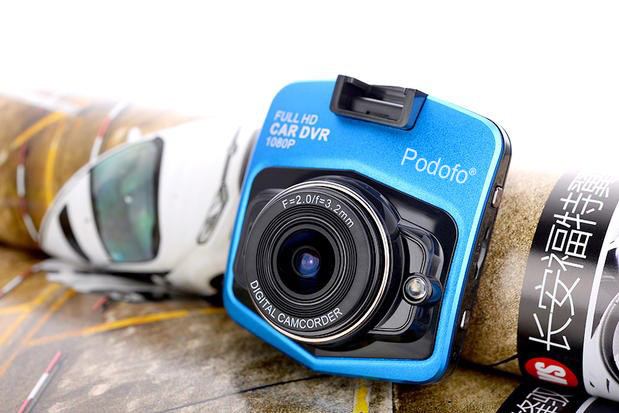 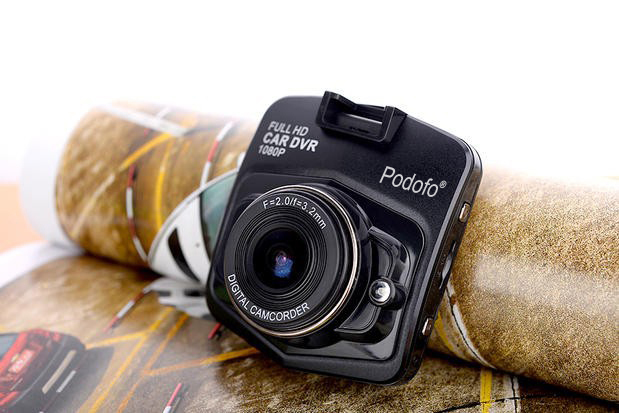 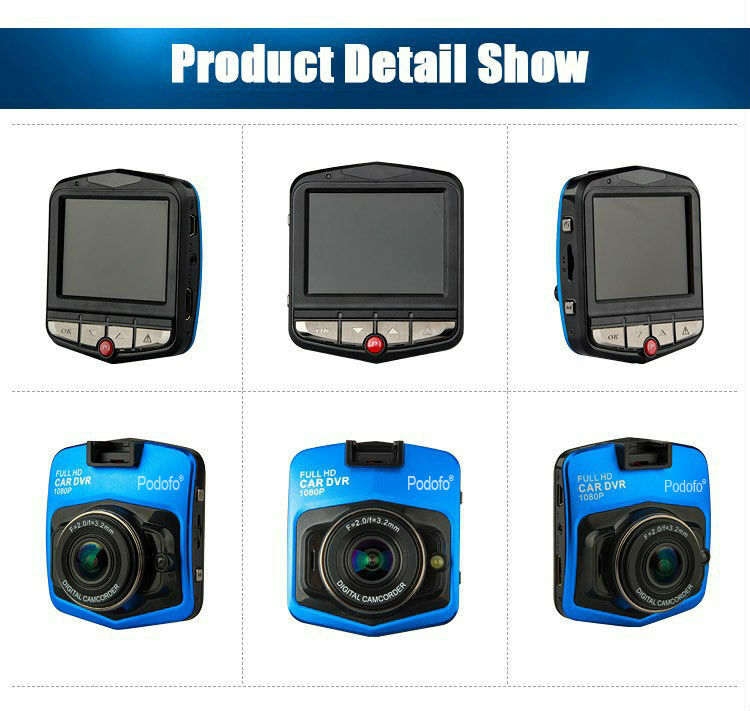 The dash cam records seamless video clips automatically. 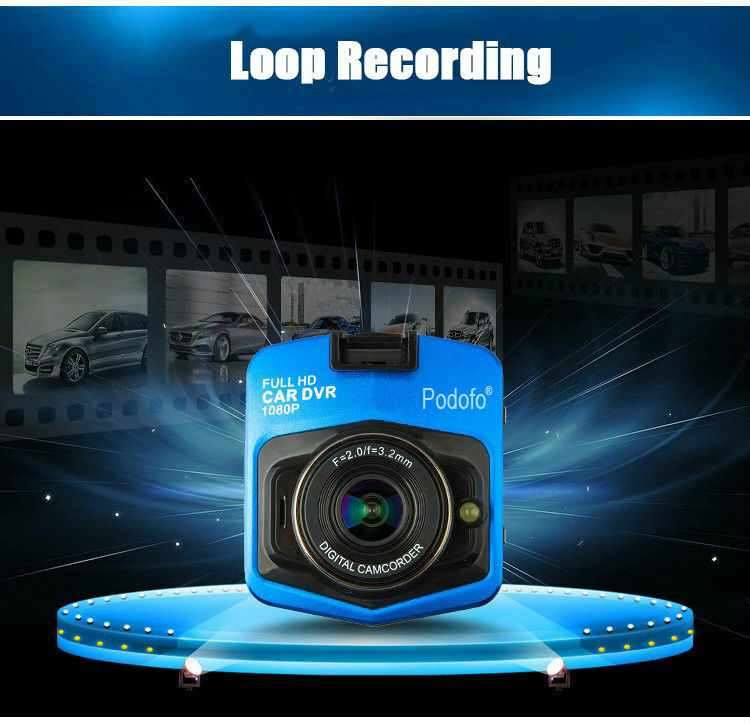 Once the memory card is full, it overwrites the oldest unlocked video clips in order to keep uninterrupted monitoring for you.